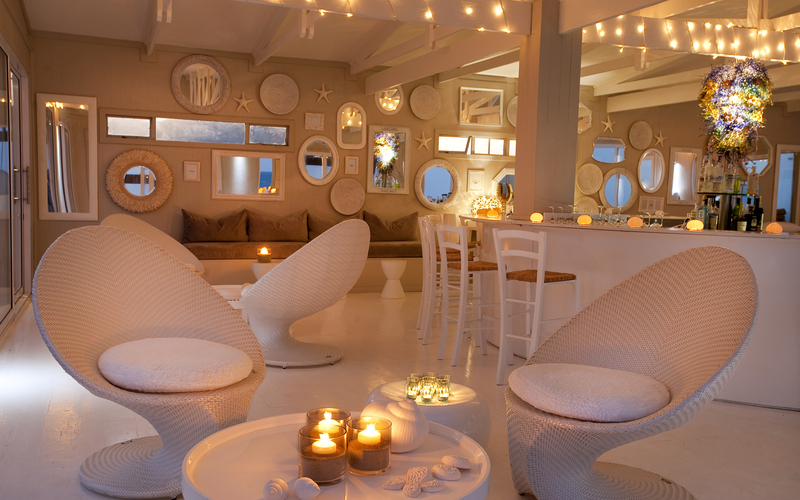 If heaven on earth was adorned with fresh white, blue and light earth tone décor, it would be White Pearl, Ponta Mamoli. 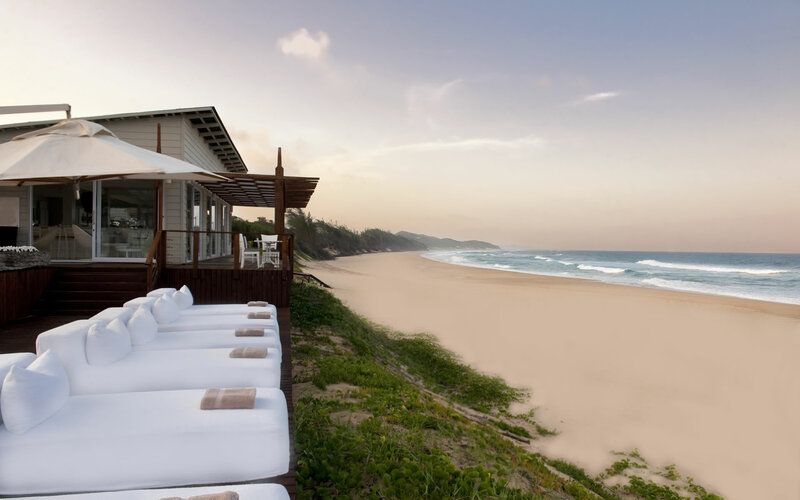 This private resort is set on two kilometres of uninterrupted shore on the southern coast of Mozambique. 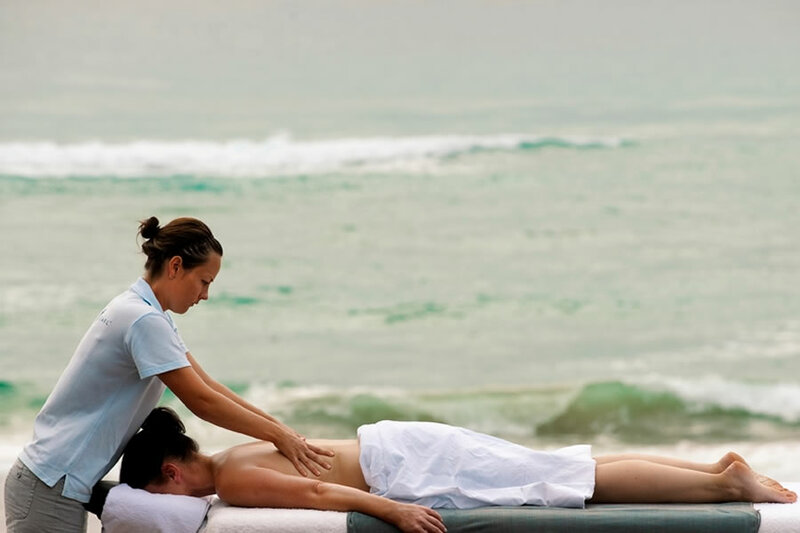 The seamless spectacle of crystal clear waters and sparkling white sand will leave you breathless. The natural beauty is unlike any other and the warmth guests feel can’t be conveyed with words. Here’s a short video of this exquisite seaside gem. 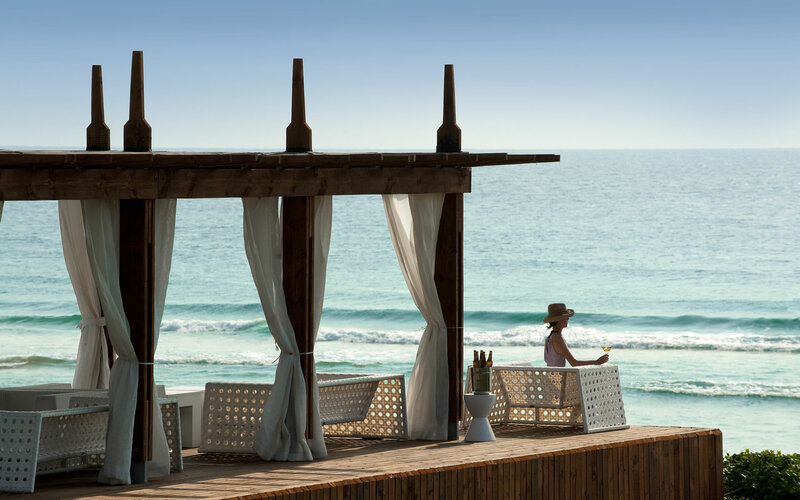 This exclusive and intimate resort offers world class luxury seaside-living on a strip of pristine Mozambican beach that becomes one with the healing waters of the Indian Ocean. 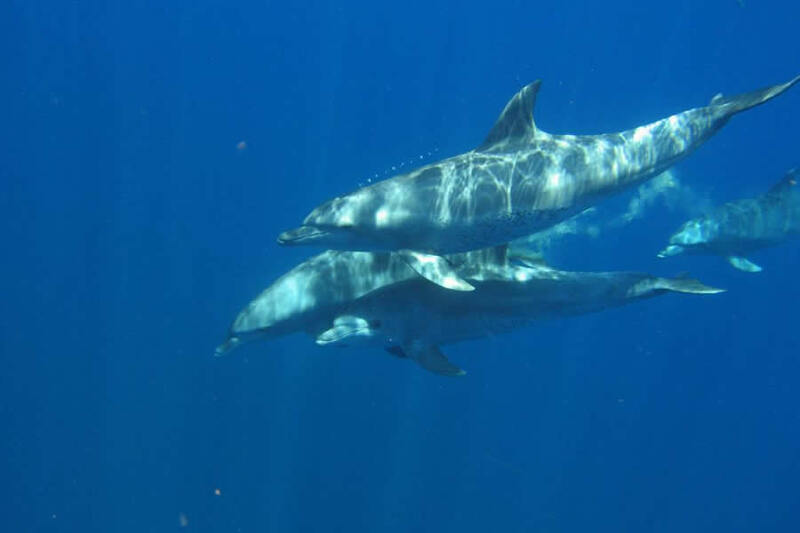 We can describe the delightful cuisine and distinctive hospitality, perhaps even the opulent accommodation that overlooks the cobalt waters… but only images can show you a place so beautiful that you find inner peace and tranquillity. Imagine a beach paradise fit for Greek gods galloping across pearly-white sand, leaving hoof prints behind them. Except it’s you on horseback at the only resort in the area with a licence for horses. While your hair blows in the wind, the sea crashes besides you and you have to decide whether you want to explore the land that seems to rise seamlessly out of the earth or the marine life out ahead. 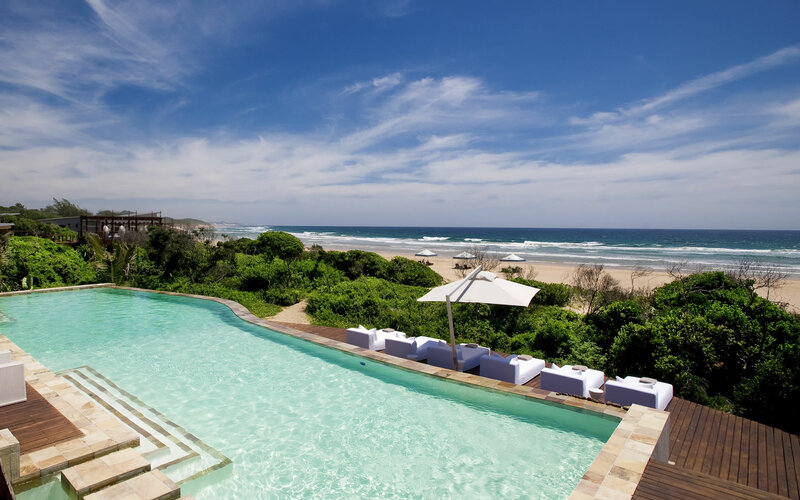 White Pearl, Ponta Mamoli offers the ultimate luxury beach holiday, but for those of you having a hard time trying to picture this rare outpost, here are our handpicked images of this idyllic romantic retreat. 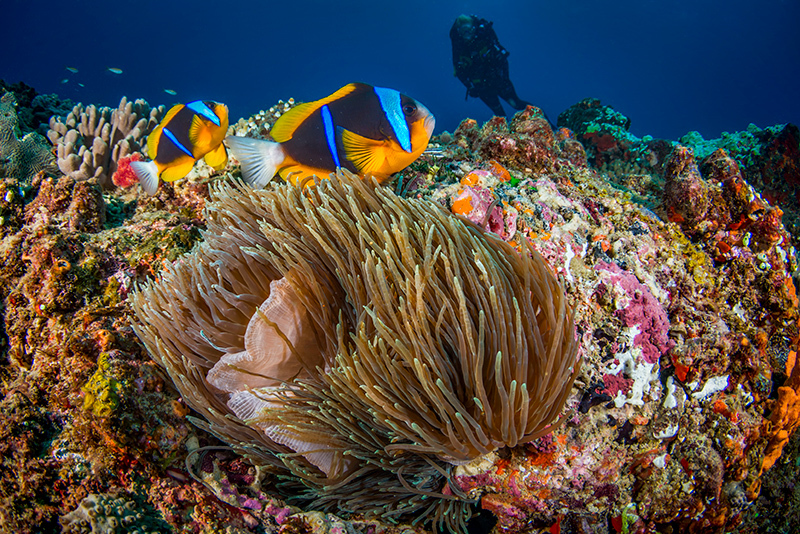 Quench your wanderlust by scrolling down… until you can experience the purity of this paradise for yourself and see why this destination has earned the reputation for being a true ocean jewel.